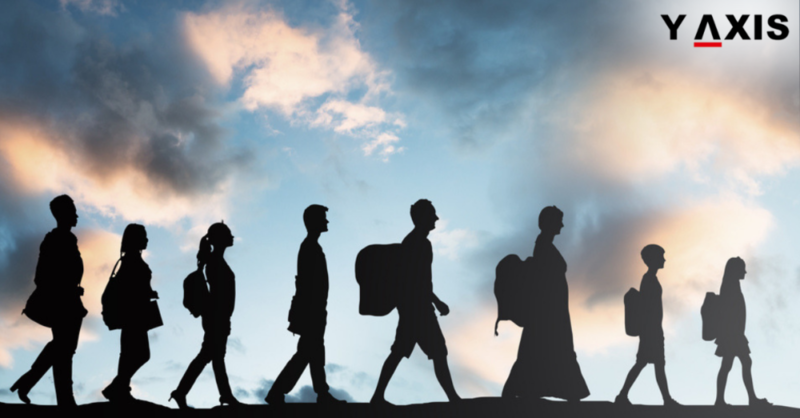 The top 10 Nations with the largest numbers of overseas immigrants has been revealed by the United Nations report for international immigration trends. The largest numbers of overseas immigrants reside in the US with 50 million that equals 19% of the global total. 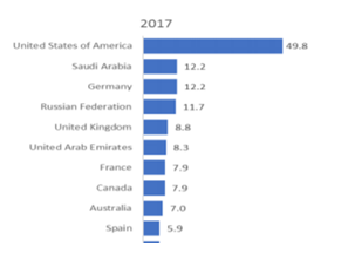 The 2nd, 3rd, and 4th largest numbers of overseas immigrants are hosted by Saudi Arabia, Germany, and the Russian Federation. They host roughly 12 million immigrants each. These are followed by the UK and Northern Ireland with roughly 9 million. The United Arab Emirates is ranked 5th with 8 million immigrants. 20 nations host the largest numbers of overseas immigrants globally. Out of these, 9 nations are in Asia, 7 are in EU, 2 in North America and 1 each in Oceania and Africa. More than 50% of all the international immigrants globally are residing in just 10 Nations or areas in 2017. The variations in the numbers of international immigrants differ widely by nation. The numbers of international immigrants grew in 172 nations and areas globally between 2000 and 2017. Out of these, 70 nations had growth of population at less than 2% annually. However, in 102 nations or areas, the pace of growth was much faster during this period. Out of these, 21 nations or areas witnessed a yearly growth rate of 6% or plus. The numbers of international immigrants globally have increased faster than the population of the world. The share of immigrants in the total population grew from 2.8% in 2000 to 3.4% in 2017 due to this. The speed of growth of the immigrant population is divergent considerably across regions.